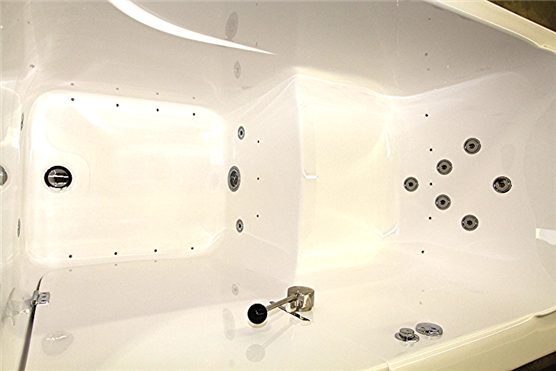 Luxurious Bathing Upgrades… Liberty Bathing is excited to offer therapeutic benefits at an affordable price! Why are spa systems so beneficial? Worry free enjoyment and no hassle installation!